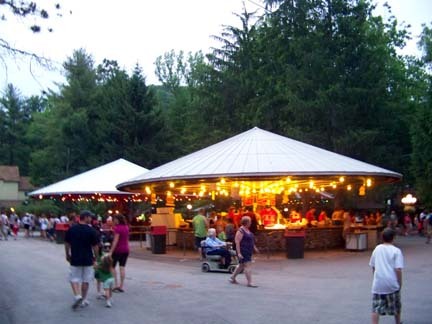 Knoebels is one of the best Amusement Parks for food. They have won the Amusement Todays Golden Ticket award for best food, 7 years straight. 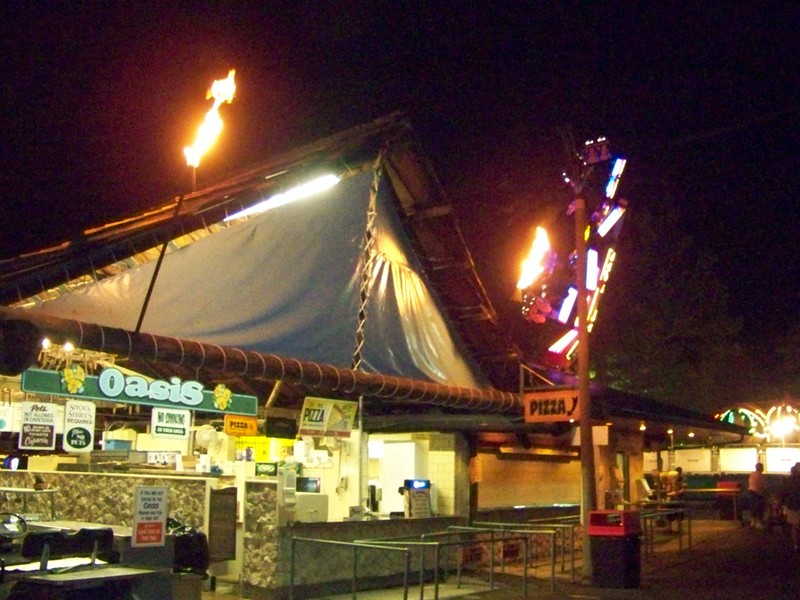 Knoebels has a great varaity of foods that you would not expect in an amusement park as well as all of the park goers favorites. The Alamo - A full service, Air conditioned, Family restaurant. It has been our tradition to set up camp and then head to the Alamo for dinner. The food is GREAT and the price is very reasonable. 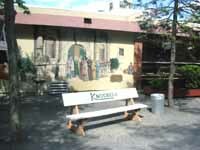 Oasis Cafeteria - Open only Fri. - Sun. Friday is an all you can eat Fish Fry. The rest of the weekend is BBQ chicken or Meatloaf. 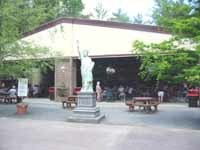 International Food Court - American, Italian, Mexican and more. Plus there is a great breakfast menu as well. The Warf - Great place for burgers. Roaring Creek Saloon - Snacks, burgers and Live Shows! Usually a magic act, my kids still love to see, a good time to take a load off and sit for a while. Old Mill Ice Cream - The best ice cream on the planet. Potato Barn - Baked potaot's all the way. YUM!! The Round Stand - In front of the Old Mill Ice Cream, you can get some awesome fried Pierogis as well as a few other treats. 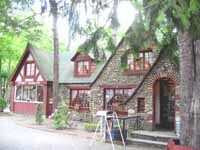 Stoney Gables - Can you say Fudge? Soft Ice cream stand across from the arcade. 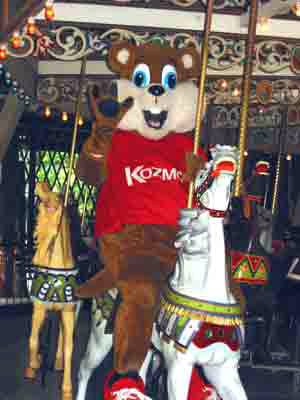 Copyright © Knoebelsfun.com A Knoebels Amusement Park and Campground Fan Site. 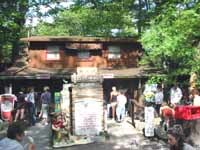 This site is not associated with the Knoebels corporation or any of its affiliates. All information supplied on this site is supplied "as-is". We cannot be held responsible for any out of date information.